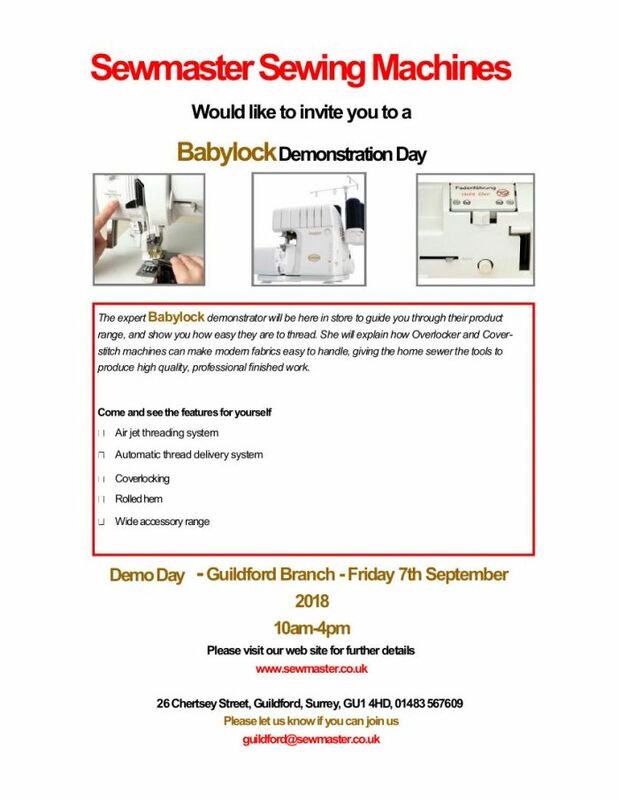 The expert Babylock demonstrator will be here in store to guide you through their product range, and show you how easy they are to thread. She will explain how Overlocker and Cover-stitch machines can make modern fabrics easy to handle, giving the home sewer the tools to produce high quality, professional finished work. BERNINA 550 5 Series is now in the shop to see!